Long Lost Love – Now Available!!! Long Lost Love, the long awaited follow-up to 2014’s Sell Everything You Own was released 22nd April. It is available either on audio CD from Union Music, HMV or Amazon, or in digital download format from all popular retailers. 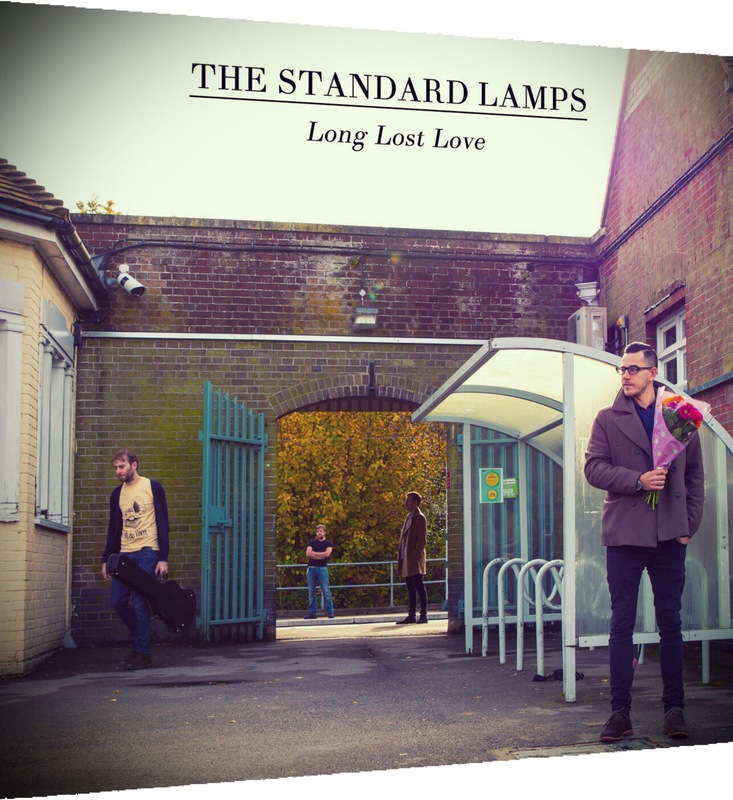 Long Lost Love – Out Now! We’ve had an amazing 18 months, with incredible supports with The Who on their UK arena tour and at British Summertime Festival in Hyde Park. We had a string of dates up and down the country with The Bluetones on their 20th anniversary tour and also the enviable opportunity to record a live session at the world famous Abbey Road Studios. Over this period we have been playing many of the new songs on this album, and they seem to be going down well, we can’t wait for people to hear the beautiful studio recordings! We have had national radio play of tracks from the new album from Janice Long on BBC Radio 2 and Liz Kershaw on BBC 6 Music, as well as playlist inclusion on Planet Rock and plays on Absolute Radio. It’s been a long time in the making and we hope you enjoy!